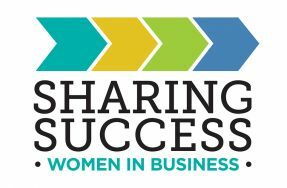 Treat your staff and clients to holiday gifts they’ll love while supporting local businesses! Looking for inspiration? From art to wellness to the sweetest of treats, you’ve got lots of great local options. Check out our Lincoln Park Corporate Gift Guide to make gift giving easy this holiday season. 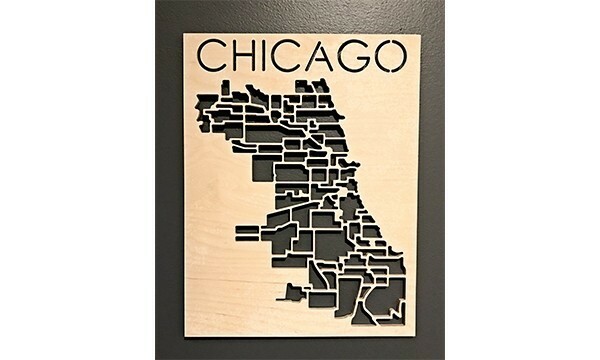 Bela’s Chicago neighborhood map is the perfect item to show your love for our beautiful city and appreciation for your valued employees and important clients. Made with natural Baltic birch wood, it will be a custom piece of art, which every client would love to showcase in his or her home or office. They also offer Company logo branding. Maps are $45.00 each. 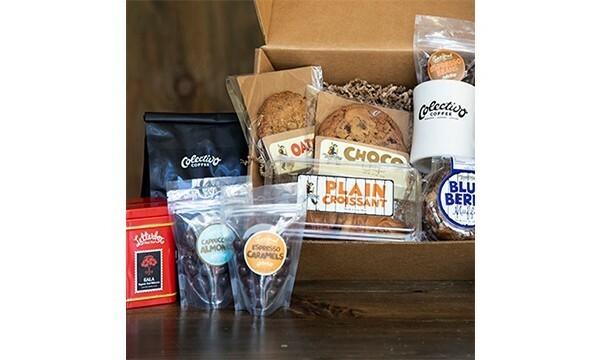 Consider Colectivo for your Holiday Corporate Gifts! They offer fully customizable gift boxes with a wide variety of options – great for employee appreciation or customers. Contact them to get started at 877-273-3747 or salessupport@colectivocoffee.com. 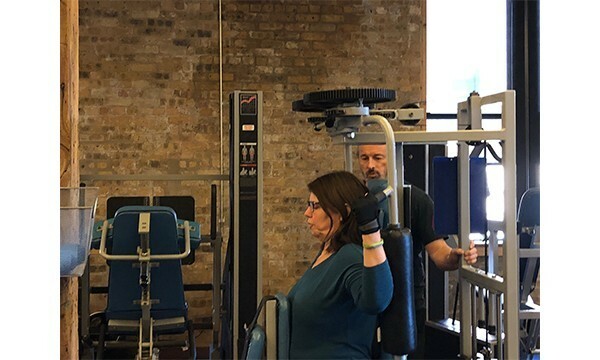 CityWide SuperSlow offers the Gift of Health with their Holiday Special and or Intro Special! Terry’s Toffee has many holiday gift options for your clients. 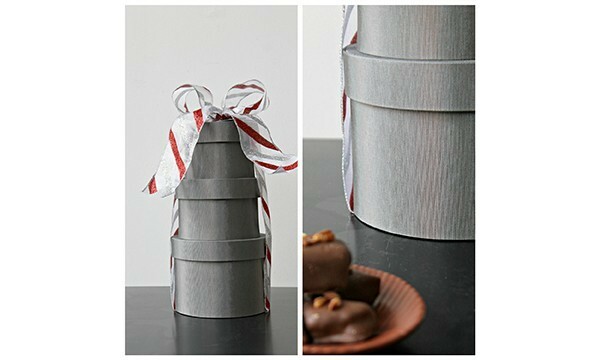 They have seasonal fabric hat boxes filled with toffee ranging from 1/2′ all the way up to a 3′ tower of toffee! An amazing local gourmet candy gift made right here in Lincoln Park! Give the gift of great wine and let the experts at J9 Wine Bar help you put together the perfect gift. Holiday Reds: Three red wines, two bottles each. 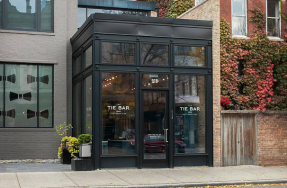 Please call J9 Wine Bar at (312) 982-2488 to schedule a consultation and tasting. 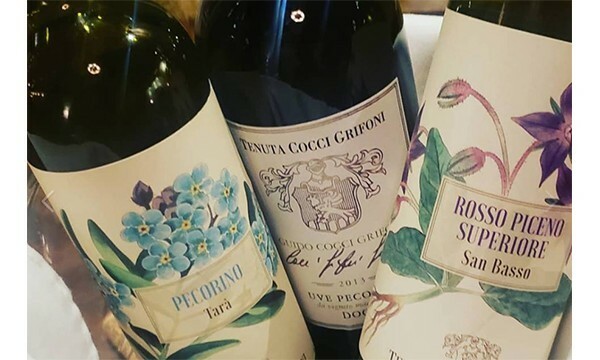 During this consultation, they will choose for you a specially curated collection of wines to perfectly suit your event, dinner or gift giving. Consultation fee of $50.00, order total will be reflective of the included wines. In order to create this special experience, we ask that you commit to a minimum of twelve bottles. Orders will close December 18 with pick up available Friday December 21. Warm hearts with Warm Belly Bakery “HAPPY HOLIDAY” cookie tins, currently 10% off all of December 2018. Their hand-crafted gourmet cookies are the perfect gifts to show your appreciation to valuable business associates and employees. 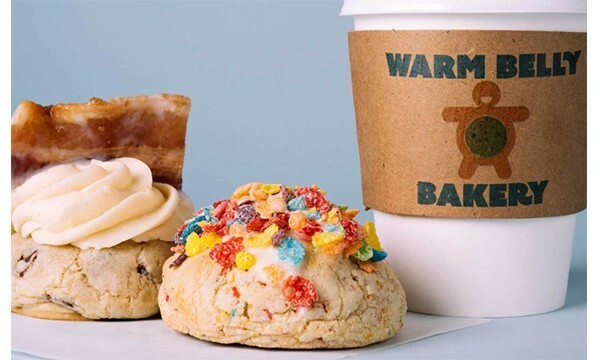 Contact them at (312) 265-0780 or catering@warmbellybakery.com to build your own tin with a dozen cookies from our wide selection of flavors. Price of a single tin of a 6 cookies start at $22 and a single tin of a dozen cookies starts at $36. Additional cost for delivery. Need more inspiration? 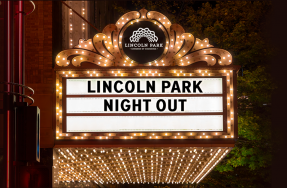 Click here to check out Lincoln Park’s Holiday Passport – a celebration of shopping and dining in Lincoln Park this holiday season!